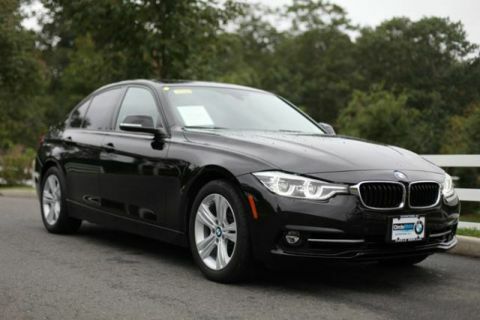 REDUCED FROM $24,888! PRICED TO MOVE $1,100 below NADA Retail! 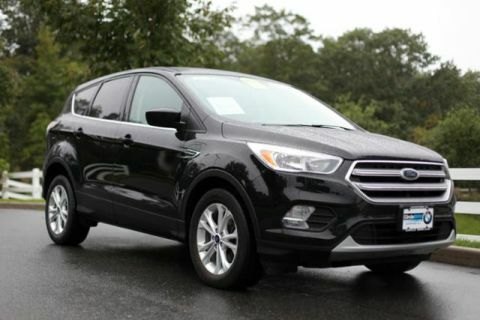 CARFAX 1-Owner, GREAT MILES 18,887! 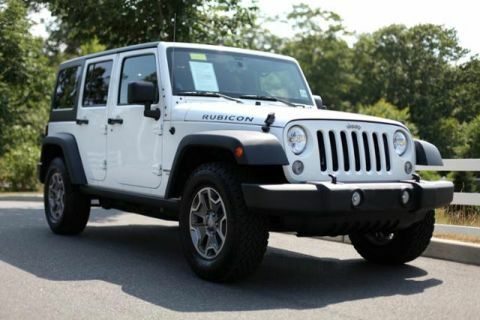 Moonroof, Heated Seats, iPod/MP3 Input, Bluetooth, Satellite Radio, Aluminum Wheels, Back-Up Camera. 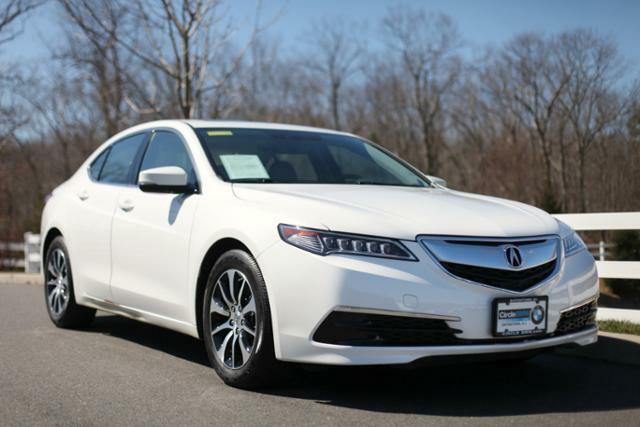 Edmunds.com explains Around town and on the highway, you'll enjoy the 2017 TLX's comfortable and discernibly refined ride..